· An Archie Andrews radio series premiered on NBC Radio on June 2, 1943. It lasted ten years. 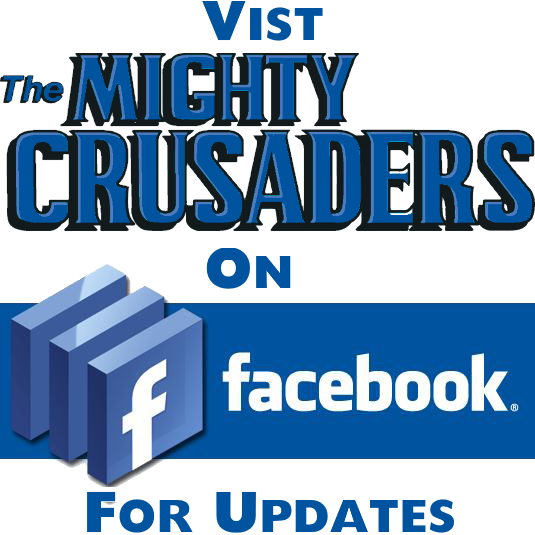 · Launched in 1947, the Archie newspaper comic strip was still going strong at the end of the 20th century. · Archie and the gang made several appearances on TV, starring in a series of cartoons in the 1960s, as preteens in the 1980s cartoon The New Archies, and as older versions of themselves in a 1990 live-action TV movie. · In 2000, a professor of language and literacy at the University of British Columbia found that Canadians were the most avid readers of Archie’s adventures. Of the one million Archie comics sold every month, about 30% were sold in Canada, a country with only one-tenth the population of the United States. THE DATE WAS DECEMBER, 1941, and the Allied forces needed all the heroes they could find to help fight the Axis menace. 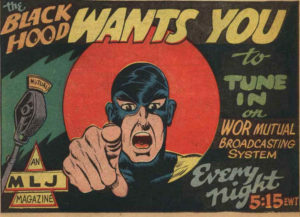 The major heroes had already been recruited to boost morale and help sell war bonds, and the comic publishers were cranking out even more to meet the demand for patriotic men in tights. MLJ Comics was no exception. 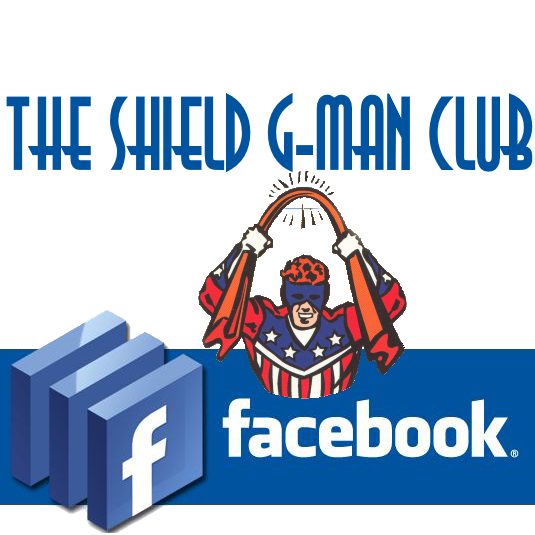 Its titles were home to such men in tights as the Shield, the Hangman, and Steel Sterling. Without question, the editors knew that heroes were hot, and so they gave the public what it wanted — superheroes and lots of them. How ironic, then, that the company’s most famous character turned out to be as far from a superhero as you can get. 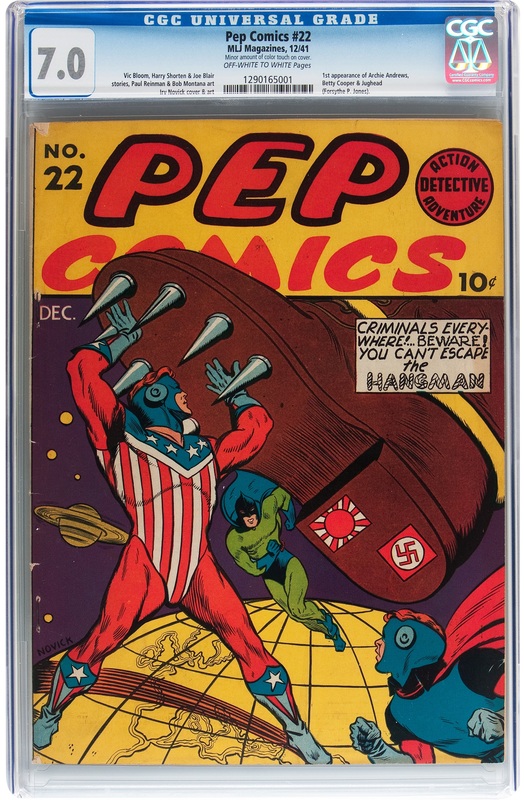 Pep Comics was an anthology series, featuring several stories within each issue. Issue #22 saw the debut of Archie Andrews, a freckle-faced teenager who lived in Riverdale and whose biggest worries were fixing his car and choosing between two very attractive girls (we should all have such problems). Inspired by the antics of Henry Aldrich, a popular teenaged character in a series of 1930s radio shows and movies, Archie was a hit from the start. 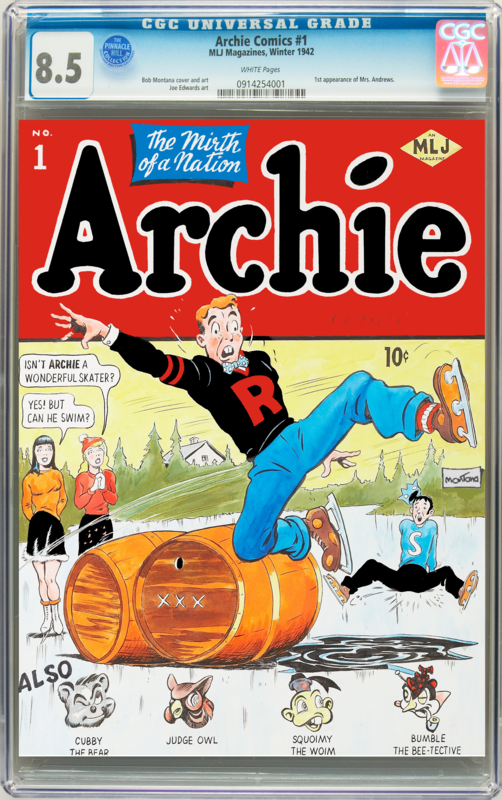 As early as 1943, MLJ changed its name to Archie Publications to reflect the numerous titles that delivered the entire Riverdale gang to the public. 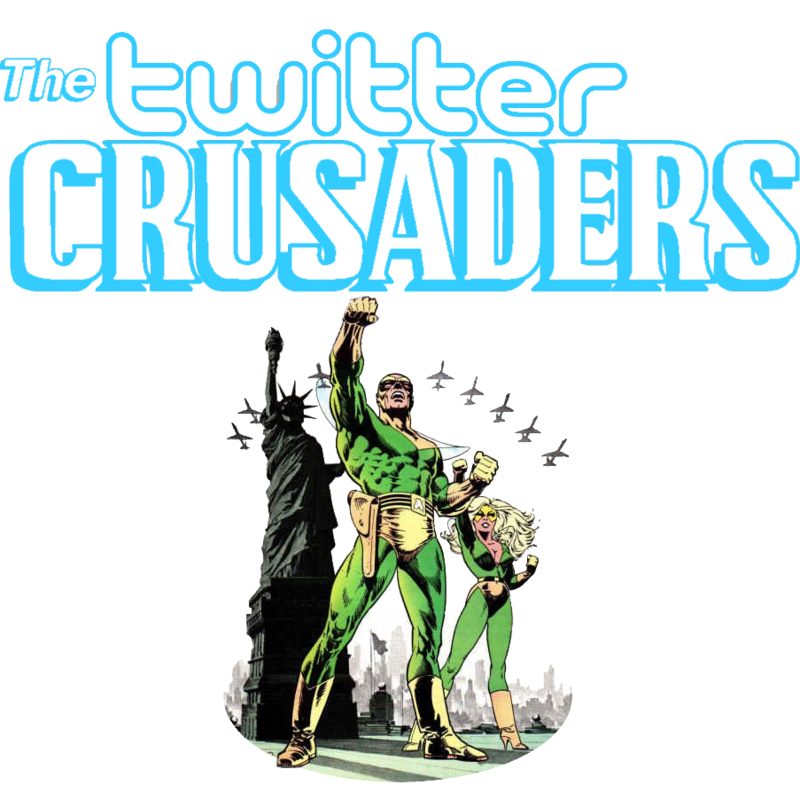 The newspaper comic strips, cartoon series, made-for-TV movies, and at least one hit song (1969’s “Sugar Sugar”) soon followed. The cover of Archie #1 (1942). Notice the lineup of funny animals at the bottom, a staple of Archie comics at the time. Archie represents a company knowing a good thing when it comes along, and running with it as far as it could. 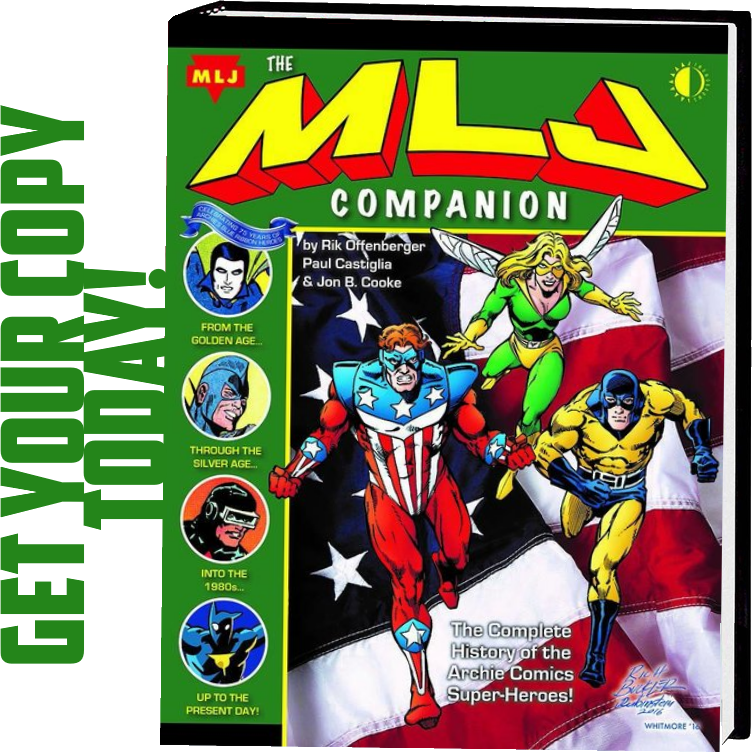 MLJ started out hoping for a bigger piece of the superhero pie but ended up making its own pie, and other companies soon clamored to come up with their own teenage pranksters to compete with Archie and the gang. Many tried; none succeeded. The reason why this comic has to be considered one of the best of the 20th century is that no other character had so completely taken over a company and changed its focus. 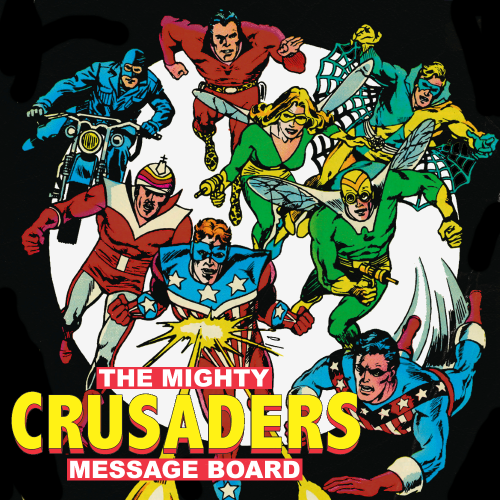 Archie proved that superheroes did not have to be the only genre in the industry, and his parent-friendly escapades introduced comics to an entire generation of younger readers, who would move on to more fanciful titles as they grew older. A lot’s been said about what Archie represents, about that nostalgic look at a lost America where the worst you could expect from life was after-school detention or a stern look from your girlfriend’s father for bringing her home too late. In all the decades that they’ve been published, the characters have remained the same — Archie’s the nice guy, Jughead’s the slacker, Reggie’s the jerk. Modern times have updated their attitudes about a lot of things, but the basic formula is still there because it works. Archie Comics has made several attempts to revive the superheroes from the old days, but Archie and the gang remained the company’s top draw throughout the century, and arguably the stars of the best-selling humor books of all time.